The German International School New York is a private, independent Pre-K through Grade 12 bilingual school in Westchester County. 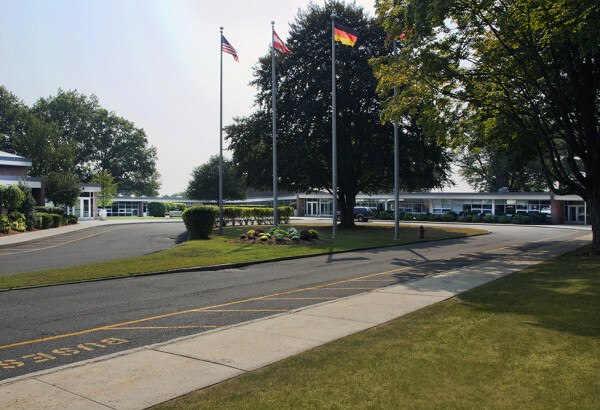 JMC was retained by the German School to assist them in increasing the existing student population cap imposed by the City as well as subdividing an adjacent lot into four single-family homes. JMC was responsible for the coordination and preparation of a Draft Environmental Impact Statement and a Final Environmental Impact Statement. 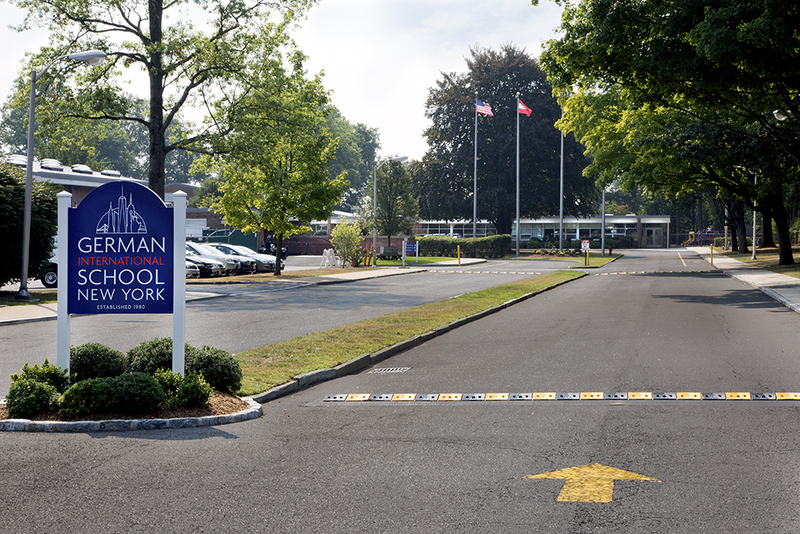 In addition, JMC designed a new access driveway which serves as a secondary access to the school and also serves the four single family homes. In addition, JMC prepared topographic and property surveys for planning and engineering purposes, and a final plat for recording.